Raising rainbow stream trout since 1982! 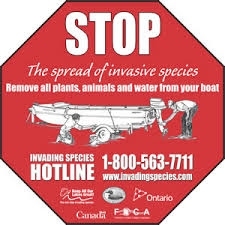 Welcome to the Bayfield Anglers Association, contributing to the Bayfield River since 1982. The Who We Are tab on this website recounts the contributions of this club over the past 32 years. For more details, find out What We Do too! We are a small group of men and women with various backgrounds and careers but who share a similar passion. We meet two to three times a year to discuss hatchery tasks, the upcoming season, the annual fishing derby, and finally release strategies. The rest of the 'season' is spent dutifully caring for thousands of rainbow trout. Please browse our website and feel free to Contact Us should you have any questions, comments, want to volunteer, or would like to donate! 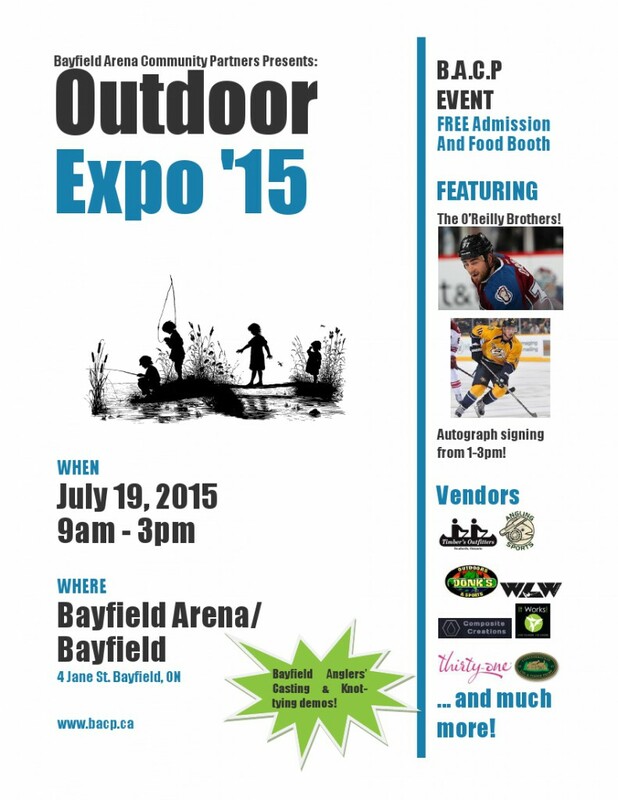 Outdoor Expo Join us at our booth for knot tying and casting demonstrations. 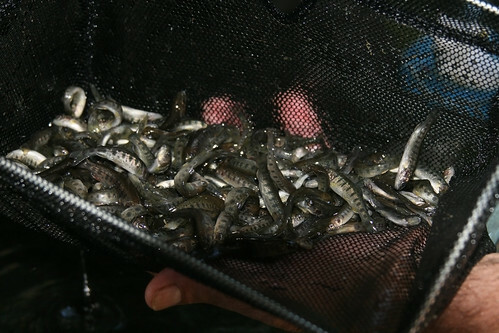 Learn about proper bait handling and disposal. Ask questions and meet some members! On Saturday, July 2, there was a huge fundraiser for the Bayfield Anglers' in Rainbow Valley Campground. A big thanks to Chuck Bremner, who was the driving force behind this venture, raised over $900.00 for the Club. Proceeds from the 50/50 draw, admission fee, and an associated bass tournament held by Tyler Miner, were graciously donated to the Club. A big thanks also goes out to Shelly and Mark from the Rainbow Valley Park for organizing the entertainment (live music). 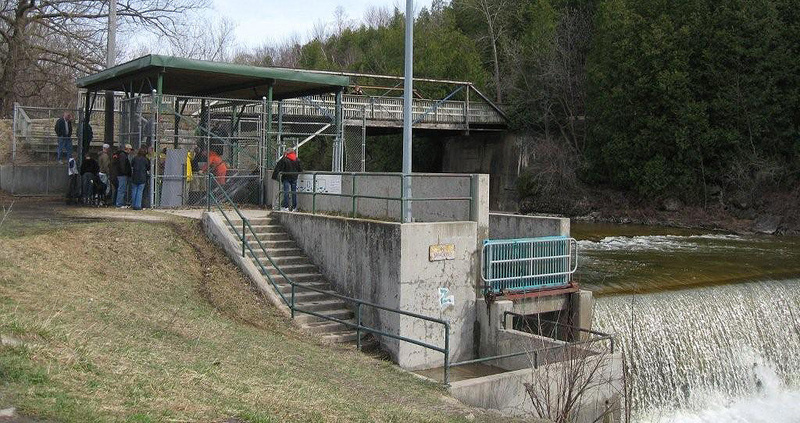 Proceeds generously donated to the Bayfield Anglers' Association will be dedicated to operational and maintenance funds.